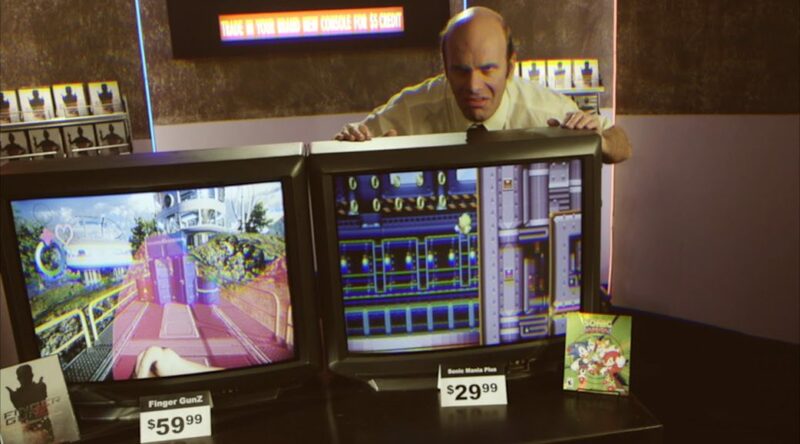 To commemorate the launch of Sonic Mania Plus, which is releasing for Nintendo Switch tomorrow, SEGA has put out an infomercial for the game that throws back to the ads in the 1990s. This is certainly an interesting way to hype up Sonic Mania Plus. What do you think of the commercial? Let us know in the comments below. The launch of Sonic Mania Plus is upon us! SEGA is going retro not only through 2D gaming goodness but also with a throwback launch ad. This infomercial for Sonic Mania Plus will give you nostalgic vibes reminiscent of your favorite SEGA ads of the 90’s. Sonic Mania Plus, the highest rated Sonic game in 25 years, dashes into stores on July 17 for the Nintendo Switch, PlayStation 4, and Xbox One for $29.99. For all those who purchased the original digital version of Sonic Mania on consoles and PC, an Encore DLC pack will be available for sale at $4.99 via Steam and first party stores on July 17, 2018 to upgrade to Sonic Mania Plus.